so cute! yeah mum, do not disturb - i'm on a mission! haha! love it! 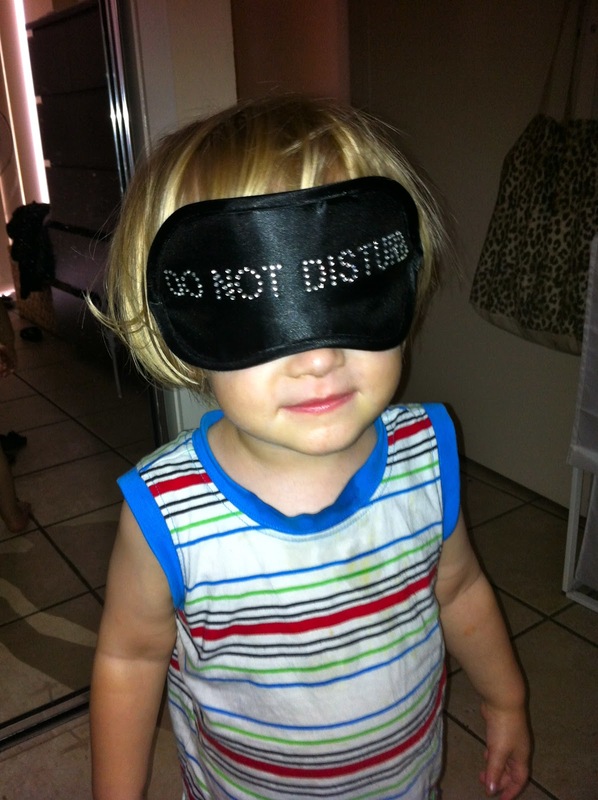 if only us mummies could walk around with a Do Not Disturb sign on our heads all day...especially in the bathroom! Oh! I need one of those! Too cute, love the caption. bahahahaha I love it too cute! I know someone who could use that mask! Too bad he can read it when you put it on.